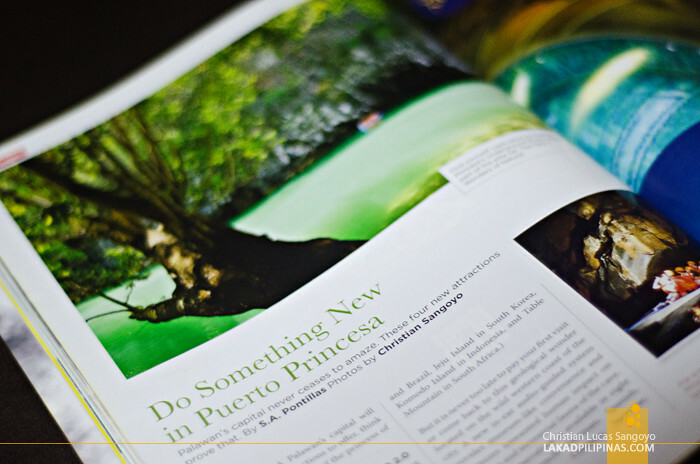 Last November, I was able to contribute a few photos to Mabuhay Magazine for their Puerto Princesa issue. Alrighty, not last November, but last last November. As in November 2014, haha. 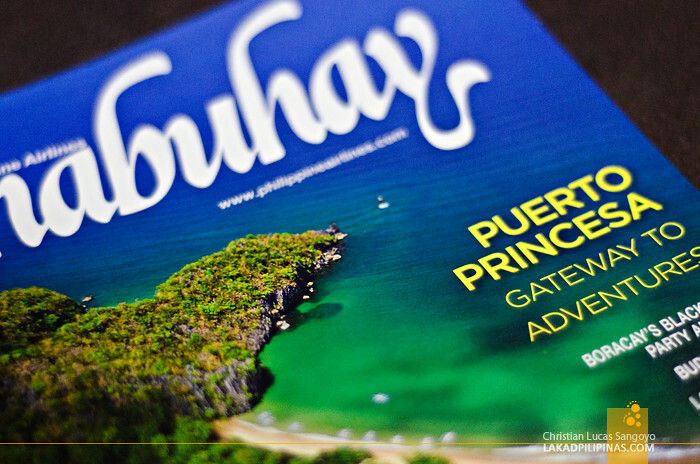 I know this is quite late, but its only now that I was able to get ahold of the actual magazine, Mabuhay being unavailable on bookstores. 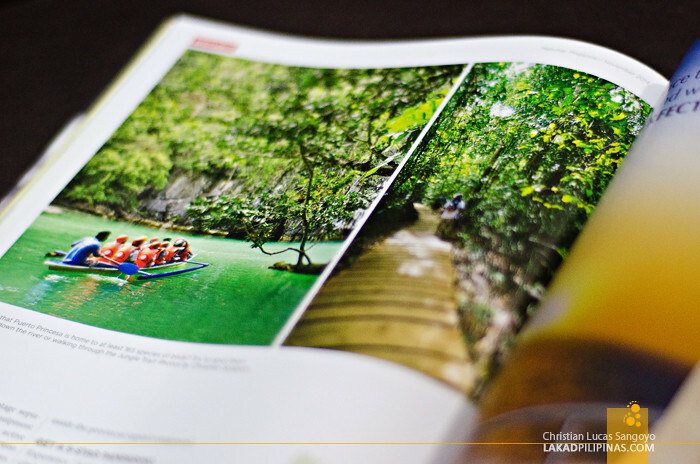 The article, written by S.A. Pontillas, was about the Underground River in Palawan, a UNESCO World Heritage Site. It was actually quite easy to photograph the cave from the outside, but inside, it’s a different story. 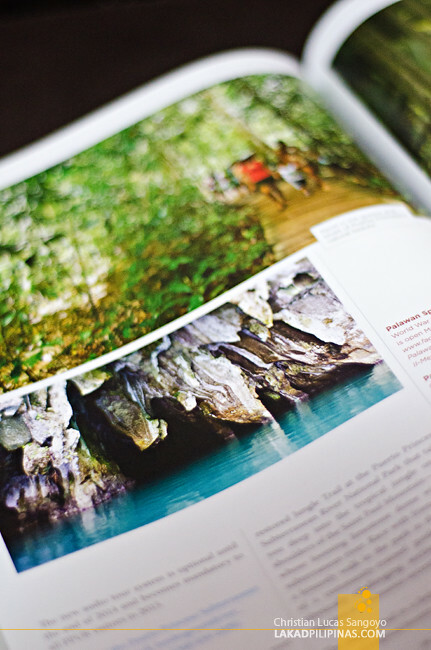 The cave has no lights installed, which is good, but very challenging for photographers. The only sources of light for my camera were the high-powered flashlights that guests were holding. And I’m not holding one. Add the fact that we’re on a moving canoe—so tripods are definitely out of the question—and the difficulty just upped one more level. The only thing you can rely on here, besides using your flash which would kill the ambience of your photos, would be your camera’s ISO capabilities. Good thing, I brought along my Sony NEX5n which works well in lowlight better than my main camera, my ancient Nikon D80.